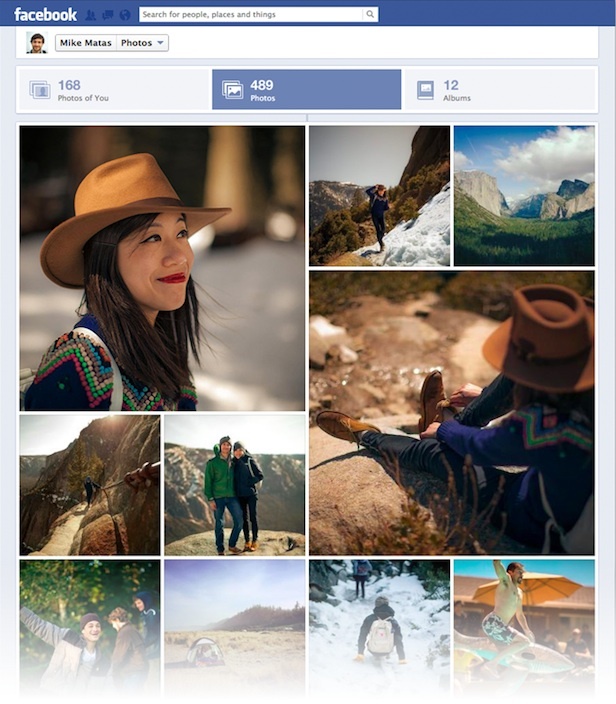 Beautiful Photo Collage Pages coming to Facebook! In an attempt to make photo browsing a more enjoyable experience, the photo panel of timelines will soon be switched to a beautiful collage mode. Although the official news story from Facebook doesn’t state when we will see a global rollout of this feature, we are looking forward to yet another upgrade to the way photos are displayed and explored on the social network. As we continue to roll-out our own blog-post-emphasis platform for brands on Facebook, we are also happy about photos being displayed more artistically on brand timelines in the coming months. Next:Bye bye Hotmail, Hello Outlook.com!